Experts in climate control solutions. 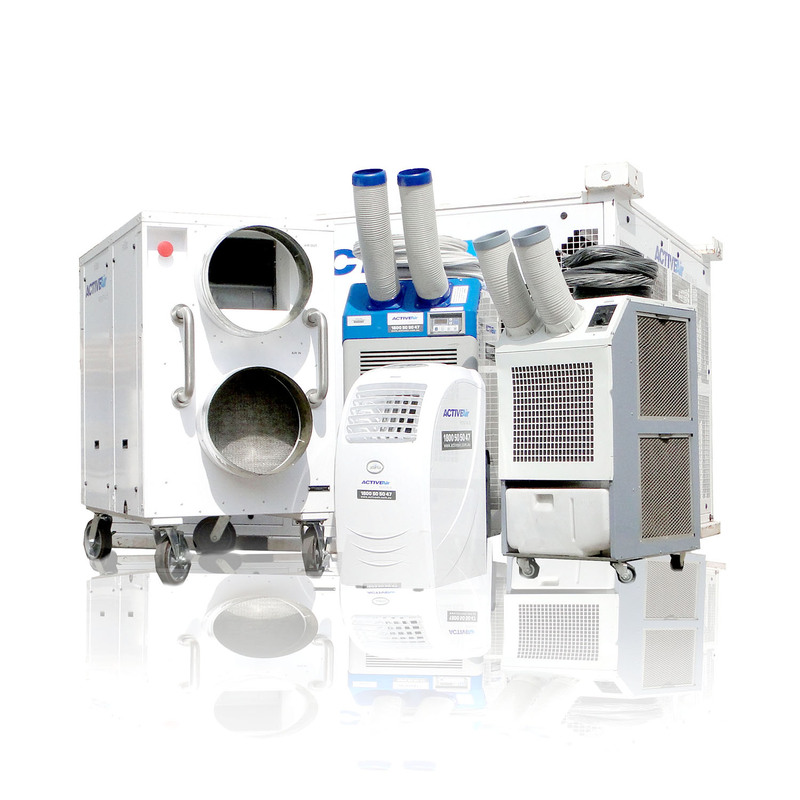 Portable and Packaged Units, Air Handlers, Chillers, Fans, Evaporative Coolers and Ventialtion. Range of portable units to suit your requirements. Fans Big and Small Available For Rent. everything inbetween available for hire. Huge Range of Reliable Packaged Units. generators and power distrobution for turn-key solutions. We have a huge range of portable and packaged unit air conditioners availble for rent and hire. Our range starts at 4.4kW and goes right up to 113kW. View our complete range here. All of our air conditioning units are proven in both design and reliability, giving peace of mind for the duration of your rental term. We understand that when you require a temporary climate control solution, you usually need it pretty quickly. All of our units are designed to make transportation and installation as quick and as seamless as possible. We pride ourselves on having some of the quietest rental air conditioning units on the market. It is important to us that any disruption or distraction created by the climate control solution is minimal, making our rental air conditioning units perfect for events, retail outlets, office spaces and high traffic areas. We pride ourselves on the maintenance of our air conditioning units. We service them all ourselves with high-quality materials and high standards. After each rental term they are tested, serviced and tagged, allowing us to stand behind our products 100%. We understand that not every organisation has the manpower or time to deal with several different companies when arranging their climate control solution. We can look after it all for you. We can design the climate control solution best suited to your needs, arrange delivery and installation, as well as the commissioning and distribution of equipment required to power the solution. And we have our own contractors license to sign off on the complete project.